Hard week, Fieldwork and a good advice in the cold water.. This week the training has been hard. Du to a Cold I had to replant. But that resulted in a good weekend, with Swim-run and strength workout. With eight workout, it went good in the and. 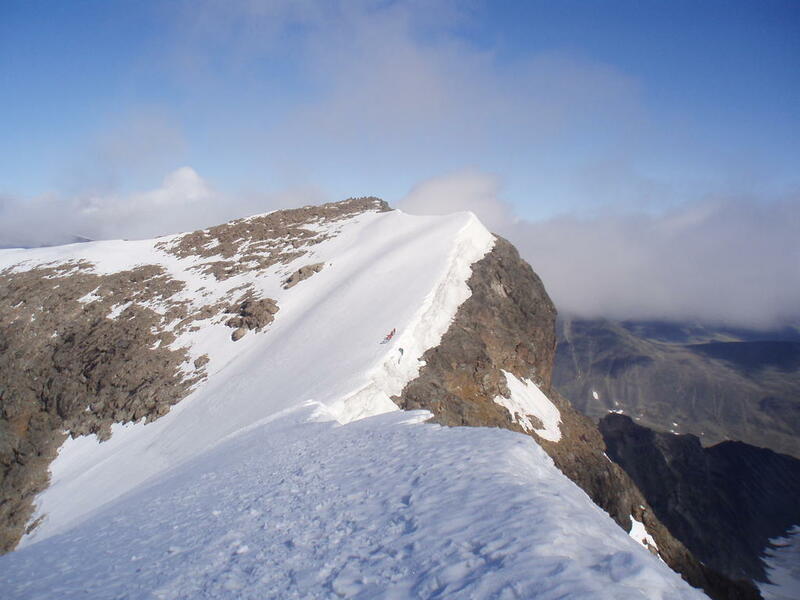 The Environment protection Agency in Norrbotten in Sweden has decided to do fieldwork on the trail to Kebnekaise. So during the summer 4 Sherpa’s from Nepal has been there and building. They have motivate it related to all accidents. Well, since 1995 there has been 3 deadly accidents which can be connected to the south peak of Kebnekaise. But its not directly connected to the western trail to the peak. 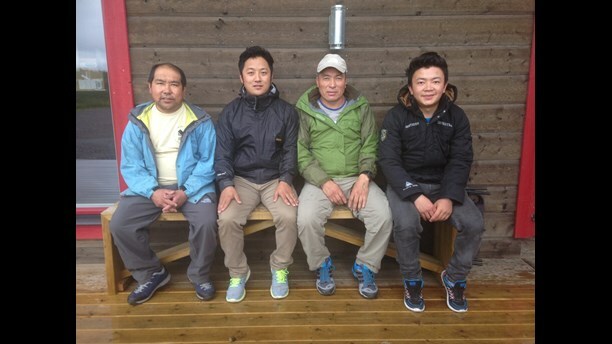 The four sherpas from Nepal, who has building stairs up to Kebnekaise south peak. From my side it has been much better if they have been building a Via Ferrata or other fieldwork for a more safe trail to the North peak, which will be the highest, and which is much more difficult to reach. The northern peak of Kebnekaise, which will be the highest in a couple of years. 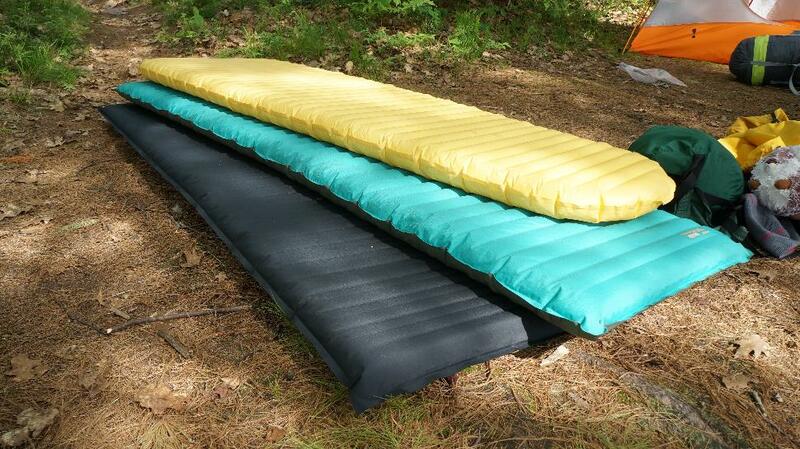 You can use your sleeping matt as a float device..
Now the autumn has come, and the water start to get colder. It is important to know what to do if you fall into cold water, or if you have to swim for come to safe land. 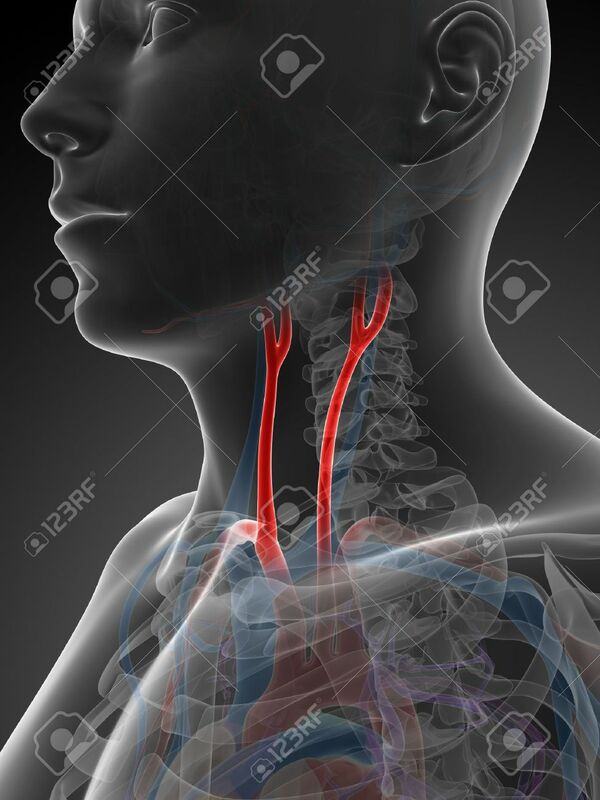 What is very important is that the carotid artery (sv. hals pulsådern) must be over the cold water. Then you will have more time for survival. And you can use your sleeping matt as a flotation device. This week I would like to present Faltjagar cabin (Sv. Fältjägarstugan) The cabin is in the mountain cabin 65 model. It was build in 1965. But the first cabin was build in 1945 by The Kings Field ranger Regiment of Sweden. It was in the memory of three soldier which fell in a snow storm 4-5 of March 1944. A plaque is still in the cabin of the incident. 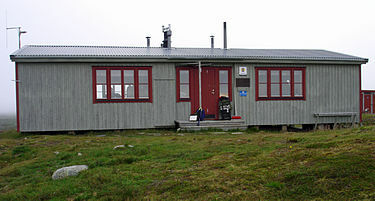 You can reach the cabin either from Ramundberget or from Helags Mountain station. The cabin got 20 beds today. Faltjagar Cabin in Jamtlands mountains.